Leave it to Get Me Connected. We have the expertise, technology and experience to deliver fast, rock-solid internet regardless of the size or location of your event, leaving you to get on with organising. We pride ourselves on being able to get your event connected no matter how remote or challenging the location. 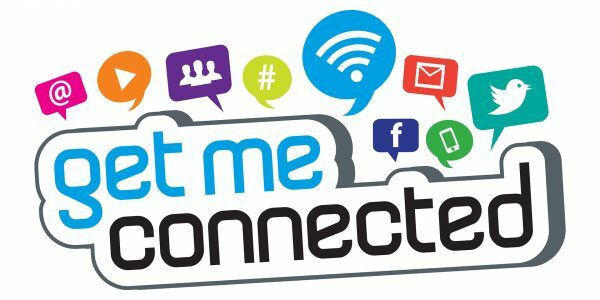 We also bear in mind that even established venues often lack the latest WiFi technology that can cope with the demands of modern events and their attendees. 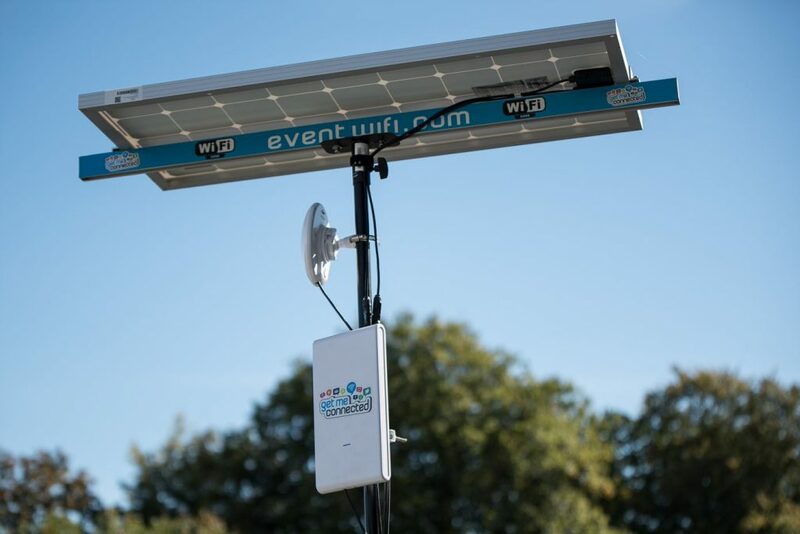 Interested in Eco-powered and reliable event Wi-Fi?